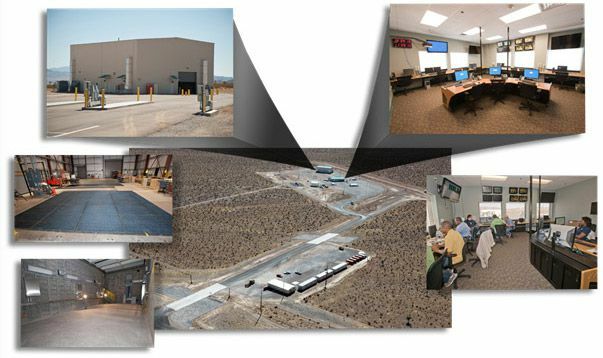 NNSS is the home of the Radiological/Nuclear Countermeasures Test and Evaluation Complex (RNCTEC), which is the newest NNSS testing venue in four decades. RNCTEC was designed for nuclear detection test and evaluation (T&E) with a unique capability to use special nuclear materials (SNM) during testing. This complex provides the Nation with the necessary facilities and capabilities to validate the performance of systems used to protect the United States from the threat of a terrorist radiological or nuclear attack, whether under development or already deployed. 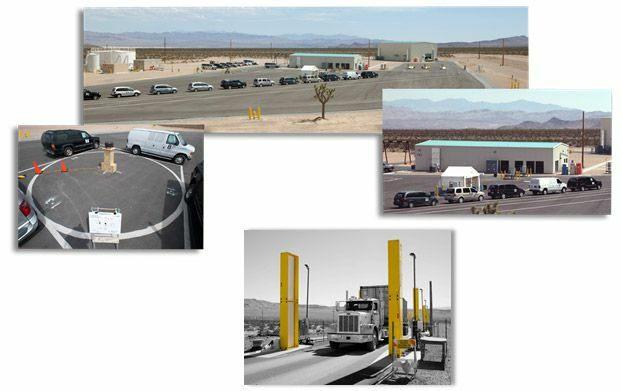 RNCTEC provides an environment tailored to customer requirements, which is sponsored by the Department of Homeland Security, Domestic Nuclear Detection Office.